Connect Your Business from Luxembourg to the World! If your business is located in Luxembourg, or if you’re planning open a subsidiary in Luxembourg in the near future, then you’re likely aware of the small country’s many benefits — from its favourable economic policies and attractive business environment, to its social and political stability. But there’s actually another key benefit for businesses that might have flown under your radar. Thanks to the country’s high-quality connectivity and technological infrastructure, your business is perfectly positioned to reach not only the rest of Europe, but the rest of the globe. Let’s go over a few of the reasons businesses in Luxembourg can easily connect with the rest of the world. Digital transformation is necessary for any organisation to stay competitive in the modern age. Cloud connectivity enables this, as it affords the mobility, security, and reliability needed to empower employees, engage customers, and optimise operations. Luxembourg’s state-of-the-art cloud infrastructure is highly developed and ready to use no matter where you are in the country, so you can leverage the technology immediately to boost you offering. The Luxembourg government is committed to ensuring high-speed internet is available to all businesses and households — as evidenced by its pledge to make 1 Gbps connections available throughout the country by the year 2020. At TERALINK Solutions, we go one step further to deliver high-bandwidth connectivity with all protocols through our proprietary network in Europe. As a customer, you can choose 1G, 10G or 100G bandwidth — so you always have the speed and reliability to communicate with stakeholders around the world. Luxembourg’s central location is ideal for any organisation that conducts business around the world. Not only do you have the lowest possible latency throughout Europe, you also have over 500 million eConsumers right on your doorstep. The location is also the perfect middle ground between major economic hubs, making it easier to do business with people in Asian and American markets. 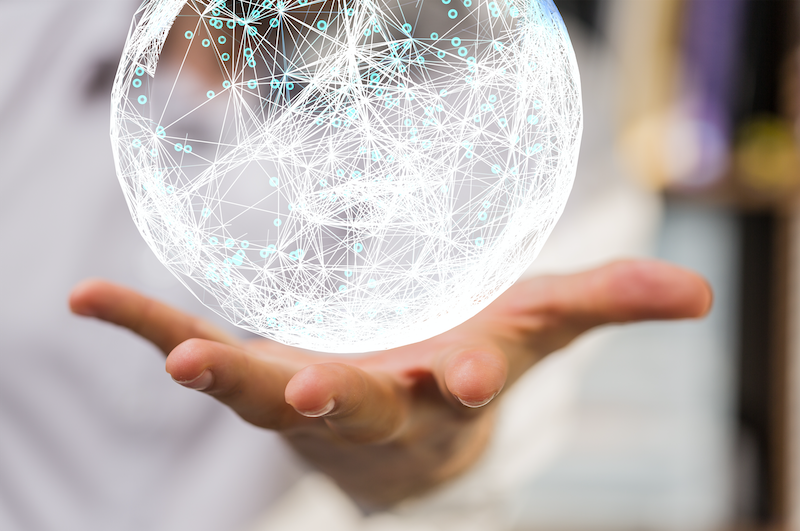 TERALINK Solutions can strike the perfect balance between flexibility and quality service delivery, empowering your business to connect with customers around the world. We develop SLAs on a per-client basis to ensure the most valuable and cost-effective solution for your unique situation. If you’re interested in expanding your reach across Europe and beyond, book a call with us and speak to a consultant.